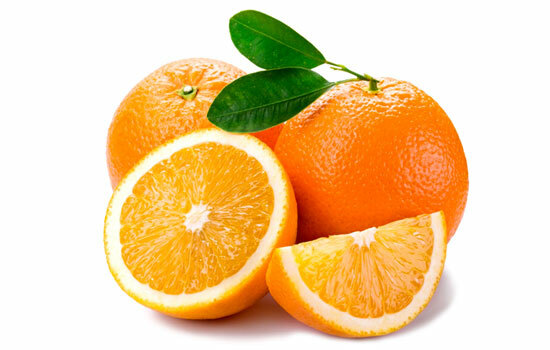 These are very juicy and sweet eating oranges with the right degree of acidity. They have plenty of juice, a very thin skin and no seeds or limonin. The fruit is big, orange and has a stem that is attached quite strongly. It’s one of the best-quality varieties. In addition, its skin tends to have a smoother texture than the other. Navel oranges and its navel is smaller and less pronounced. The pulp has good organoleptic features, and a sweet and agreeable taste. It’s one of the latest varieties, so it can stay on the tree in perfect condition for a long time. As a result, we can enjoy them from January to May. This is the perfect eating orange, and it’s delicious as a juice orange. If Lane Late is stored in the refrigerator, take it out and leave it at room temperature to increase its flavour before eating. Wash oranges thoroughly before cutting.